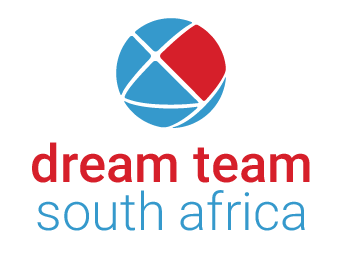 Catalyst Team Building is operated in South Africa under exclusive licence by Dream Team Catalyst, South Africa's premier team building company. Dream Team have been offering exceptional team building solutions since February 1992. 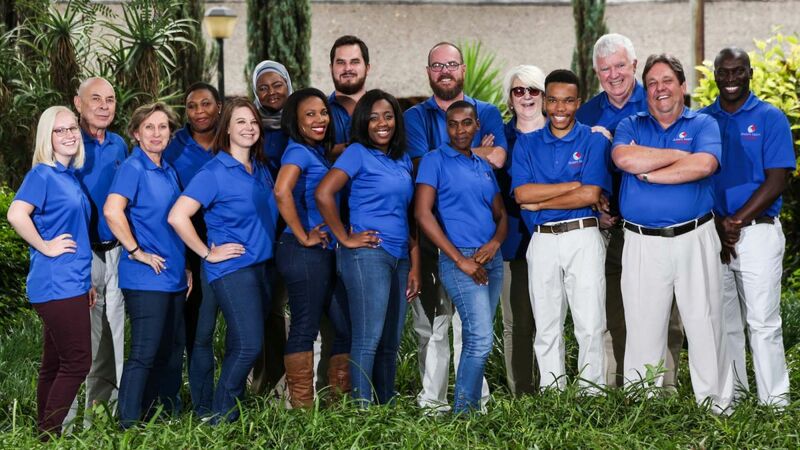 With their passion and belief in the power of team building, they help bring about lasting change to organisations in South Africa. The company helped shape the industry, which over the last two and a half decades and has grown in significance and impact as companies have realised that their “most valuable assets” can be taught and encouraged to be more productive and more fulfilled in their jobs. In 2005 Dream Team partnered with leading global team building company Catalyst Global and Dream Team Catalyst was born. Today as part of the Catalyst Global network, Dream Team are able to offer their clients the best team building solutions available worldwide. The Dream Team work at the cutting edge of team building. Our clients appreciate true quality – a creative approach based on sound concepts and practical experience. We offer structured interventions that address specific needs and achieve measurable outcomes as well as high energy events that will simply delight and astound even the most jaded participants! Our people and yours. We employ the best and never stop developing them. We are committed to getting the best out of your people and thus your teams and your organisation. We are not teachers or preachers but facilitators who can share the knowledge skills and drive needed to bring about positive change. Dream Team events have a unique style. Teambuilding Events, Conferences, Training Programmes, Inductions, Graduate Selection, Client Entertainment, Incentives, Celebrations & Fun Days all take on a fresh look and feel when we are involved. We want you to be sure that you are making the right decision when trusting The Dream Team to make your next conference, event or teambuilding day the best ever! In all likelihood, by the time you make this important decision, you will have received a detailed proposal from us. You will have had an opportunity to speak to our existing clients and will have received some objective feedback on our professionalism and abilities. You will have met with us and we will have ascertained the desired outcomes of the event and we will have answered any queries that you may have. Once we have agreed these we promise to meet, and where possible exceed, these expectations. If we don’t we promise to refund our fee in full. It is as simple as that. Either we deliver or you don’t pay. A much more likely cause for disappointment is the occurrence of inclement weather. Again you have no need to worry! If it is not possible for us to stage the event that we promised, we offer you DOUBLE SATISFACTION! An alternative event that can take place at the appointed time, date and venue. Most of our programs can easily (with minor amendments) take place either indoors or under sheltered areas such as lapas, functions rooms etc. If the program has to be altered substantially we still provide an alternative but will also reschedule the original activity at a mutually convenient date at no cost to you. Venue hire, lunches etc. will still be for your account however. We want you to know that your real guarantee of a great experience is our track record and reputation, built over 27 years with over 1, 00, 000 clients and in excess of 1000 companies. But we also know that an "insurance policy" where we, and not you, take the risk would be most welcome!